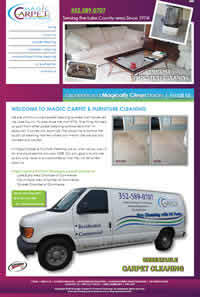 Magic Carpet & Furniture Cleaning, Inc.
Magic Carpet & Furniture Cleaning has been your professional home interior cleaning solution in Lake County since 1976. Downtown Cocoa Beach Main Street toward creating an environment that is economically sustainable for the downtown business community we recognize the balance that is quality of life for our residents and recreational opportunities for all who visit and live in the downtown. 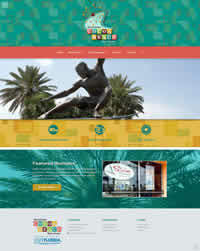 Starting in 1976, The Maitland Rotary Art Festival has been and is currently produced by the Rotary Club of Maitland. 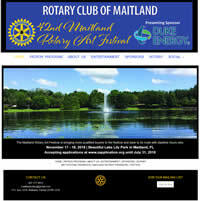 The Maitland Rotary Art Festival is the only art festival in Florida with nighttime hours, surrounded by the beautiful ambiance around Lake Lily, the centerpiece of Maitland’s Cultural Corridor. Enjoy time with family and friends as sparkling lights punctuate an evening of art buying while strolling with a glass of wine or beer in your hand. 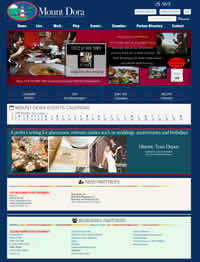 Turkey holiday rent a detached Turkish villa available for villa rentals all year. Selfcatering sleeps four / six / eight people in five bedrooms close to Altinkum / Didim / Akbuk on the Aegean sea, Closes airports Izmir and Bodrum, family friendly holiday vacation at King villas, near Apollo temple, Aqua park and horse riding. 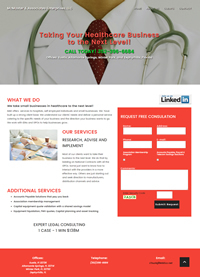 MAE offers services to hospitals, self employed individuals and small businesses. We have built up a strong client base. We understand our clients' needs and deliver a personal service catering to the specific needs of your business and the direction your business wants to go. We work with IDNs and GPOs to help businesses grow..
MindaMusic Store provides sheet music, piano music, music instruments, music gifts, from music publishers including Hal Leonard, Alfred, and Carl Fischer. 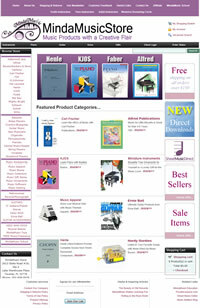 Piano teachers, music students, and music enthusiasts can buy sheet music, piano music, and other musical items. A full service residential lender, providing financing for people purchasing homes, refinancing, or obtaining a reverse mortgage. 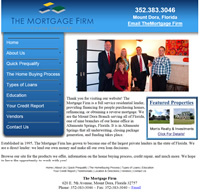 We are the Mount Dora Branch serving all of Florida, one of nine branches of our home office in Altamonte Springs, Florida. It is in Altamonte Springs that all underwriting, closing package generation, and funding takes place. As the Front Door to the community, The Mount Dora Area Chamber of Commerce (MDACC) is located in the historic Atlantic Coast Line Train Depot on Alexander Street. The Chamber is the community's Welcome Center, Information and Resource Location and an Automated Ticket Sales Site for local tours, events and concerts for both visitors and residents. We strongly believe that your food should taste great and that we should use only the highest quality Super Fresh ingredients we can find. 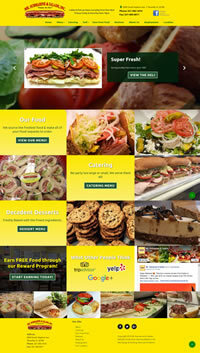 We are experts in making Yummy, Delicious, Lip-smacking, Tasty, food – but you know what your taste buds want! 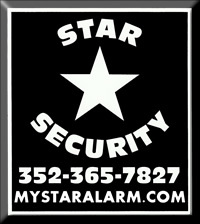 We are committed to providing quality and affordable residential and commercial property protection systems and other low voltage systems. Our goal is to always strive to exceed expectations by providing a superior level of customer service and perform exceptionally clean, quality installations through continued training and evaluation.